Hi. Welcome to Simply Ceremonies! I offer a professional & personalised service and I endeavour to make each couples ceremony unique. I operate in the Albury / Wodonga area and the surrounding districts. 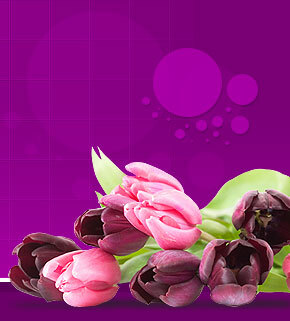 I feel honoured with the prospect of helping to make your day one to remember with joy. 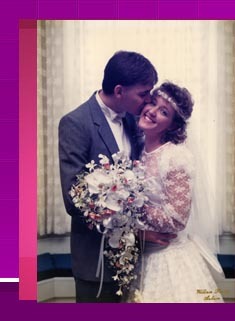 A Celebrant married me in 1988 to my high school sweetheart. We have four wonderful children and enjoy a peaceful life living in Baranduda, on the NSW & Victoria border. I became a Marriage Celebrant because to me, marriage can be one of the most fulfilling things in a relationship, The acknowledgement to family and friends of the depth of love you share is a feeling that continues to grow as time passes. My commitment and promise to you is to help make your ceremony one that is both memorable and full of the love and tenderness you both share. I look forward to working with you on this auspicious occasion and am sure that we will make your day one that your friends and family will remember with delight and joy at being present.